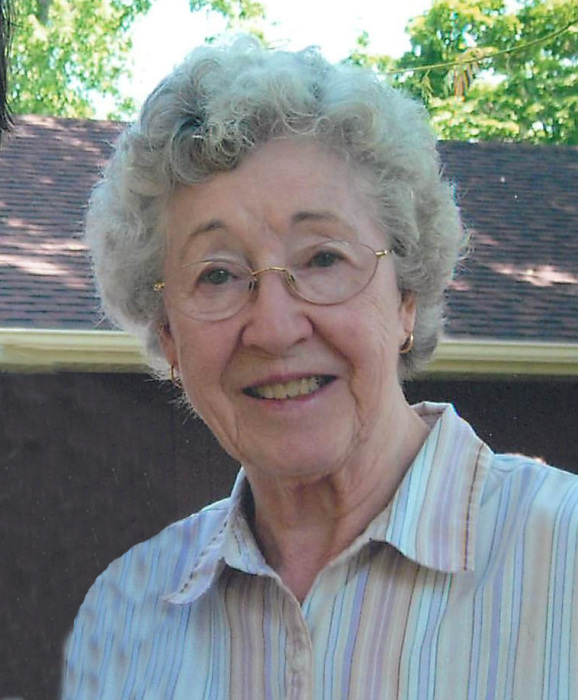 VIRGINIA BOGGS, 93, of New Carlisle, Ohio departed this life for eternity with the Lord on April 15, 2019. She was born March 1, 1926 in Greenup, KY, the daughter of the late Andrew and Tennie Boggs. Virginia's greatest joy was being a wife, mother and grandmother. She is survived by her children, Janis & Marty Sharp, Lynn & Johanna Boggs, Jay & Liz Boggs; 10 grandchildren; 13 great-grandchildren; 4 great-great grandchildren; brother John Boggs; many nieces, nephews, other relatives and friends. In addition to her parents, she is preceded in death by her husband, Burlin Boggs; sister Della Carver; and half-brother Ollie Collins. Visitation will be Thursday, April 18, 2019 from5-8 PM at the TROSTEL, CHAPMAN, DUNBAR & FRALEY FUNERAL HOME, New Carlisle, Ohio. Funeral services will be Friday at 10:00 AM, in the funeral home. Burial will be in Medway Cemetery. In lieu of flowers memorial contributions may be made to St. Jude Children’s Research Hospital. Expressions of sympathy may be sent to www.trostelchapman.com.